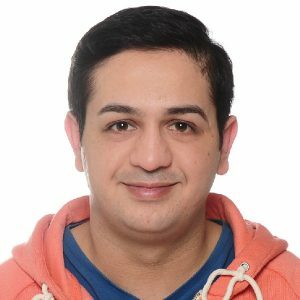 Sia (Siavash Ghassemi) is a softwarearchitect and developer. He is an expert in Microsoft Azure and Xamarin. Since two years he co-organizes the .NET User Group Hamburg together with 3 friends from Hamburg’s developer-community and gives talks and workshops throughout Germany and on community conferences like the Developer Open Space or Spartakiade. As a big fan of such community events he created a Cross-Plattform-App with Xamarin for such events. On GitHub you can find all the sheets and code samples from his talks and workshops. In his free time he started the startup MyMie with one of his friends, this way he can always use the newest technology and tools to see how useful they are and if so, he uses those in his professional work.